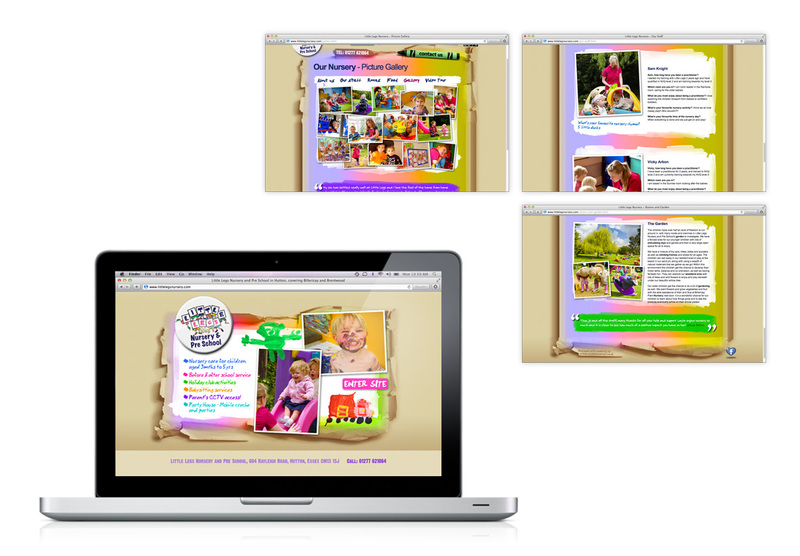 Our website design process is easy, and refreshingly different. 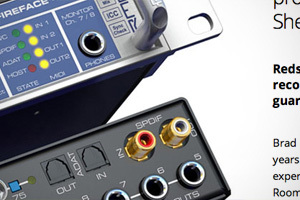 It's bespoke and inspired. 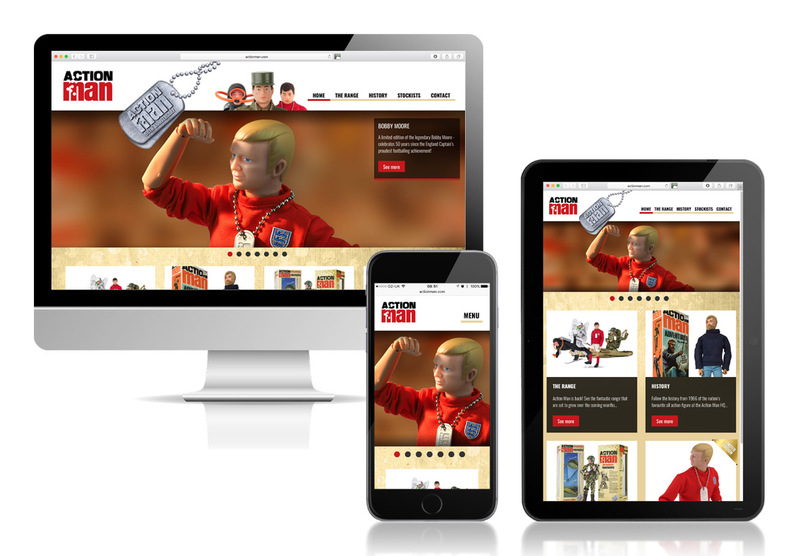 Our website design and development instantly builds brand engagement, is user-friendly, efficient, informative, and both modular or scalable. 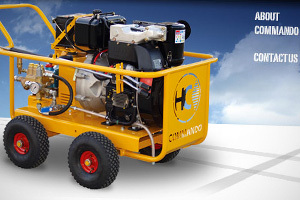 They offer our happy clients a very real return on investment and we are flexible in hosting options or ongoing maintenance - putting you firmly in control. 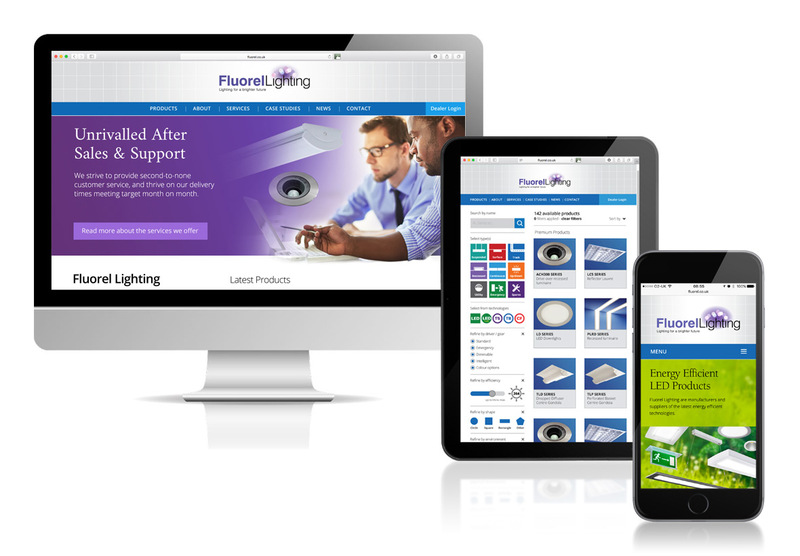 Our website design is fully accessible to the targeted audience, and compliant with the technology and social media types they choose to pay you a visit with, be it on a desktop, tablet or smart phone. 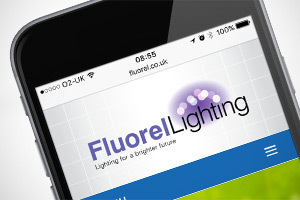 Clever website design for a UK lighting company where product selection and type is key to clients finding the right product for them. 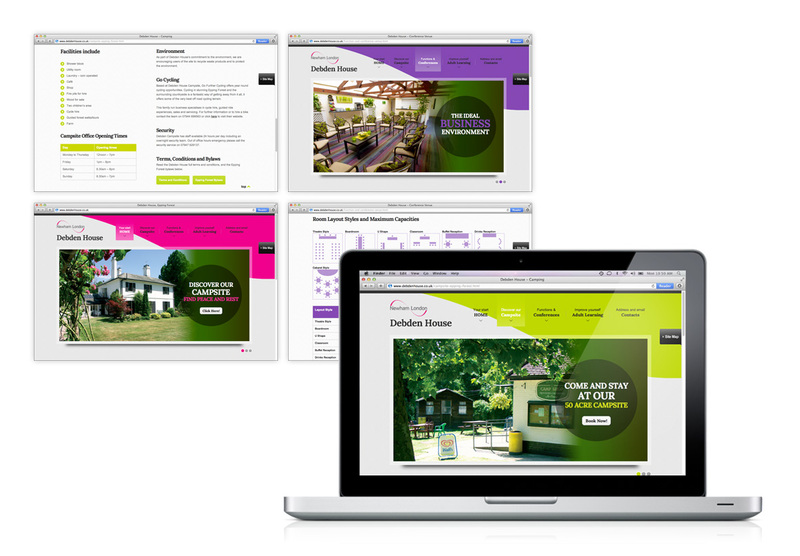 Fully responsive design which looks great on mobile devices. 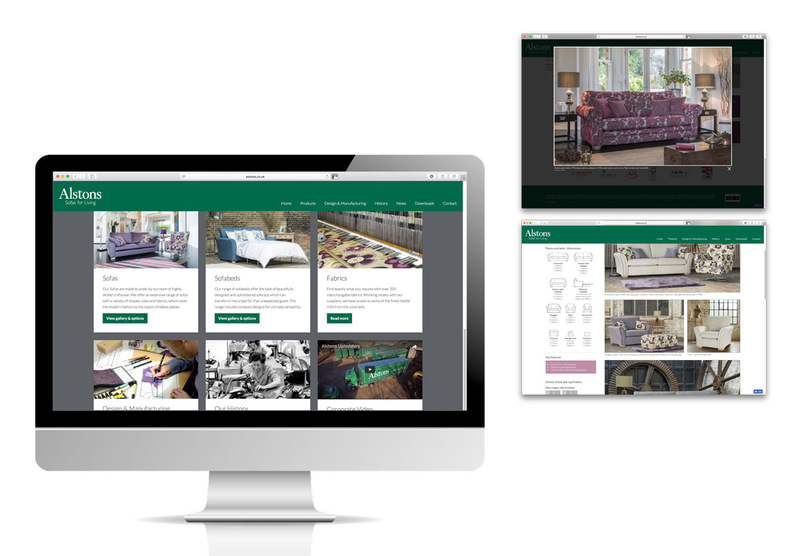 Fully responsive website design, build and hosting for a well respected furniture manufacturer. 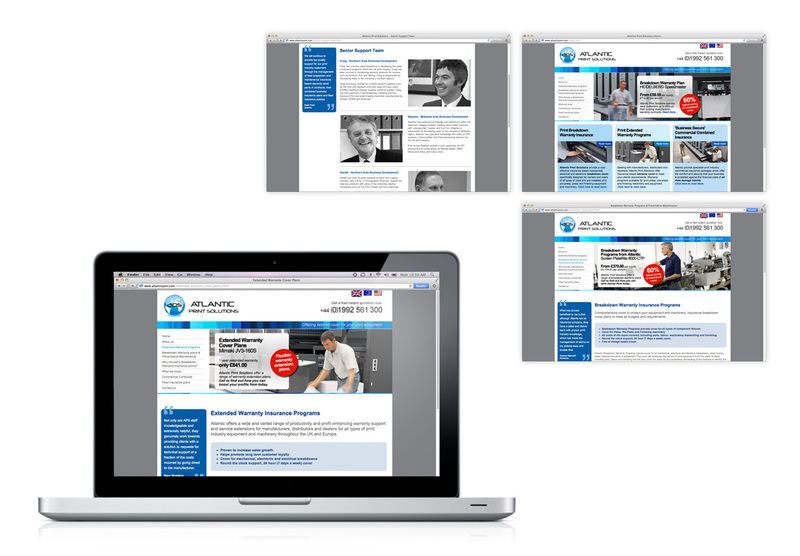 Showcasing the high quality products it also features a Lightweight CMS for news and vacancies. 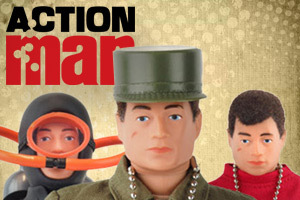 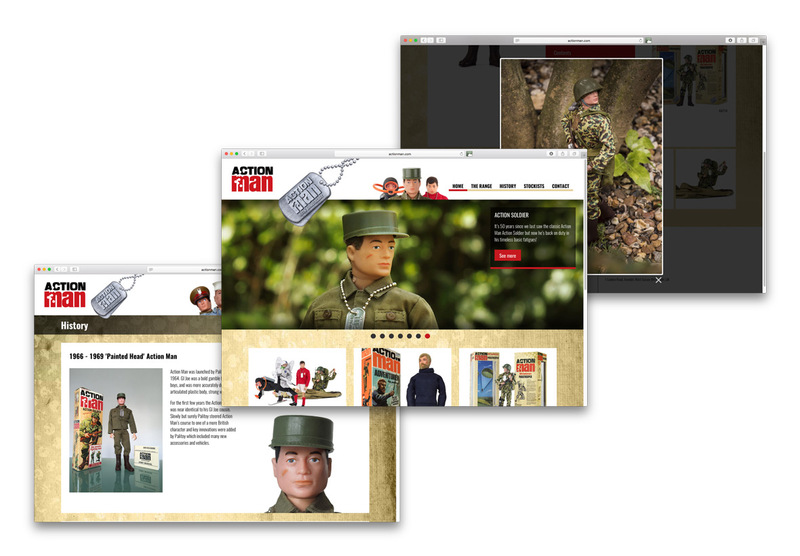 Proud to create and host the new Action Man website, yes he’s back again! 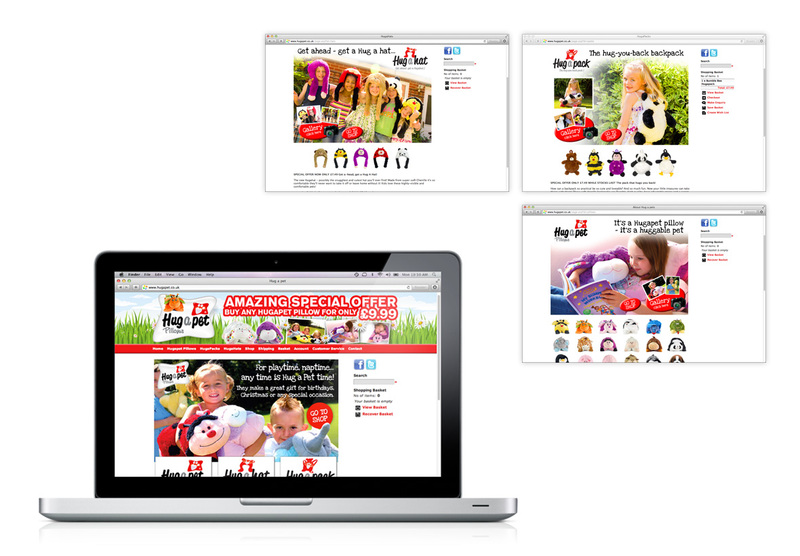 We were also responsible for all photography featured on the website and work with parent Hasbro’s branding guidelines. 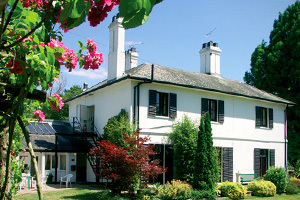 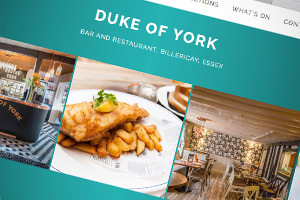 A popular website design for restaurant group with multiple locations in Essex. 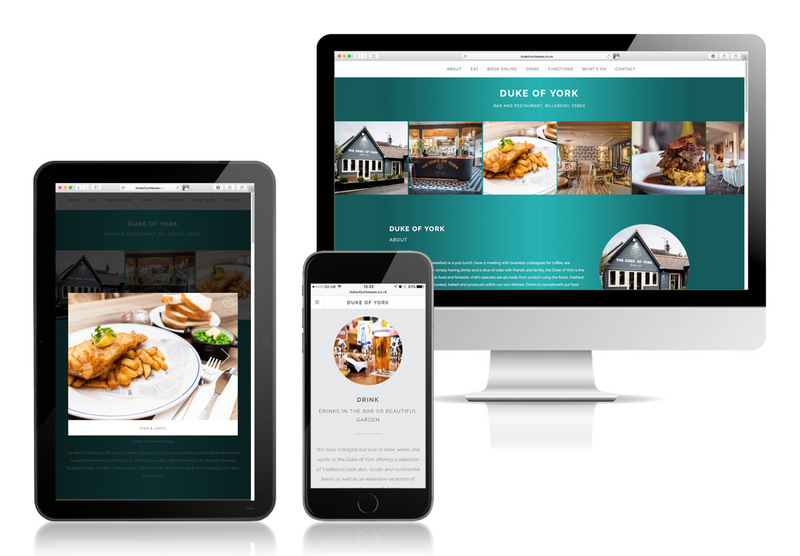 Simple effective web design keeps it simple and factual, whilst whetting the appetite for the potential diners! 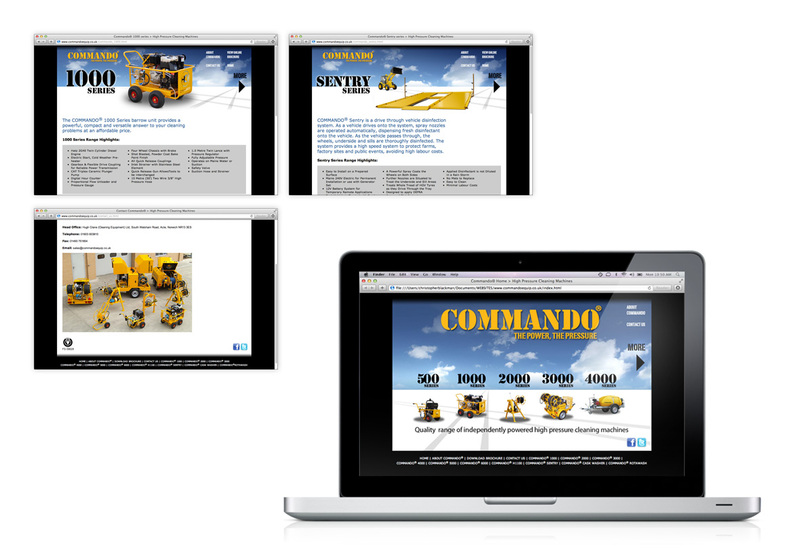 A powerful product with key USPs needs a website layout that speaks that same language - strong, and to the point. 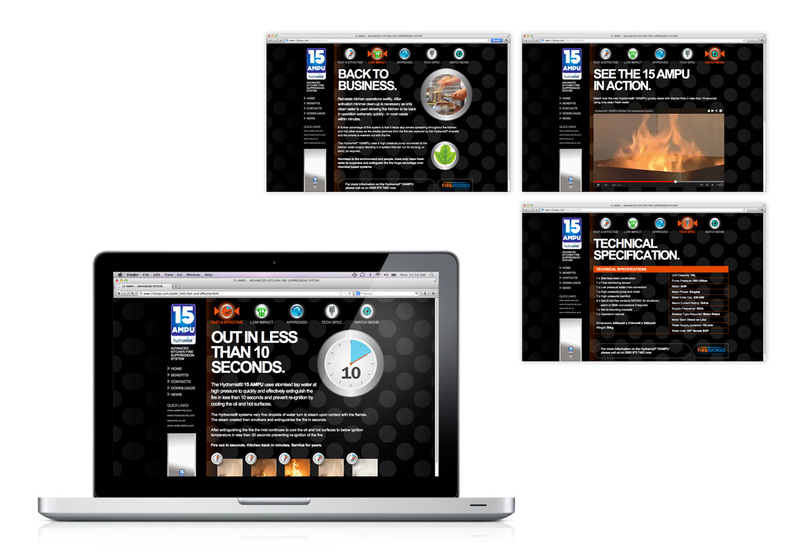 This website design initially featured a live countdown to launch clock. 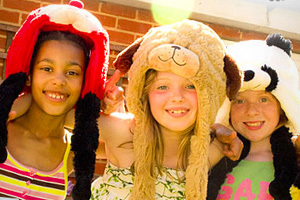 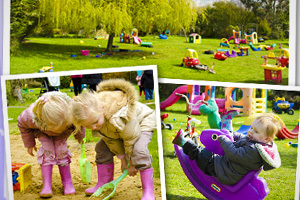 A website design should sometime pay homage to the customers that use the service - so this website used the imagery associated with all the colour and fun found at a lively and successful Essex based nursery. 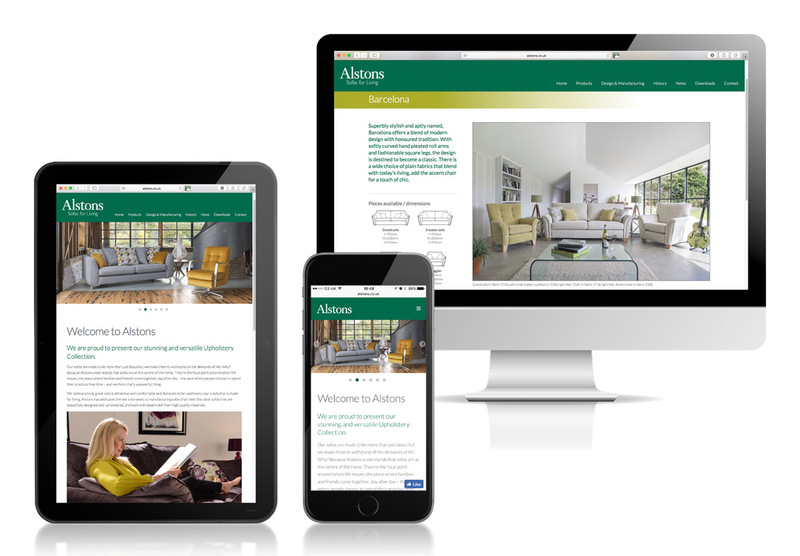 A sophisticated and very corporate approach is sometimes adopted to set a reassuring, formal and business-like tone as demonstrated with our re-design and re-skin for this existing insurance-based website. 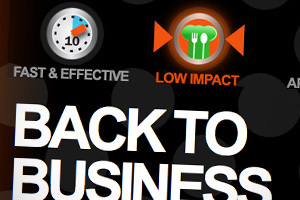 With three distinct business types being run within one venue, this website design easily copes with switching between subjects and has a high level of user interaction with online request forms. 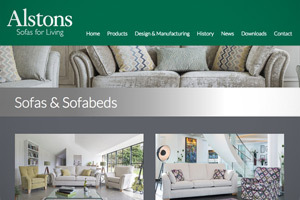 Basic websites are as common as fully featured websites, so we have included this example to show that simplicity is sometimes all that is required for young businesses. 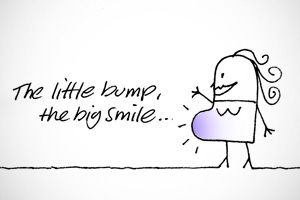 Client: 3ontheDot. 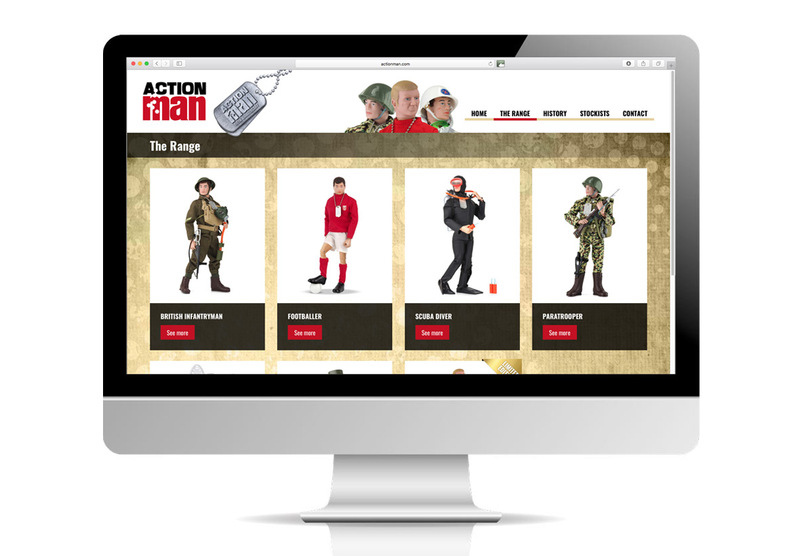 This retail website was designed to launch a range of children's products and we organised the model shoot and pack shot photography. 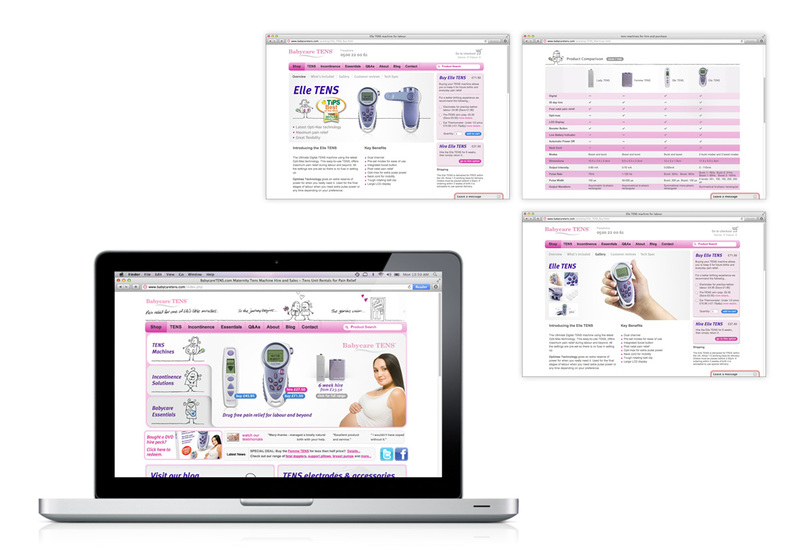 Online shopping cart to the clients spec was also developed. 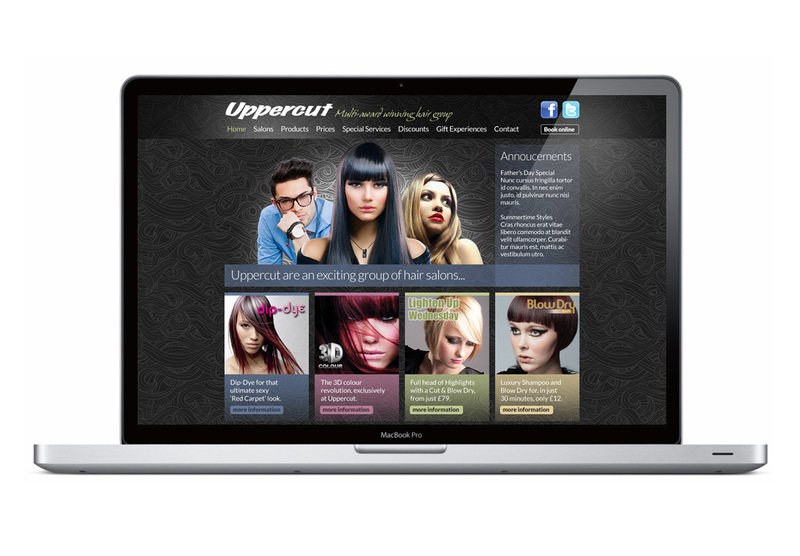 A sophisticated fashion styled website design for a client with a range of successful Essex based hair salons. 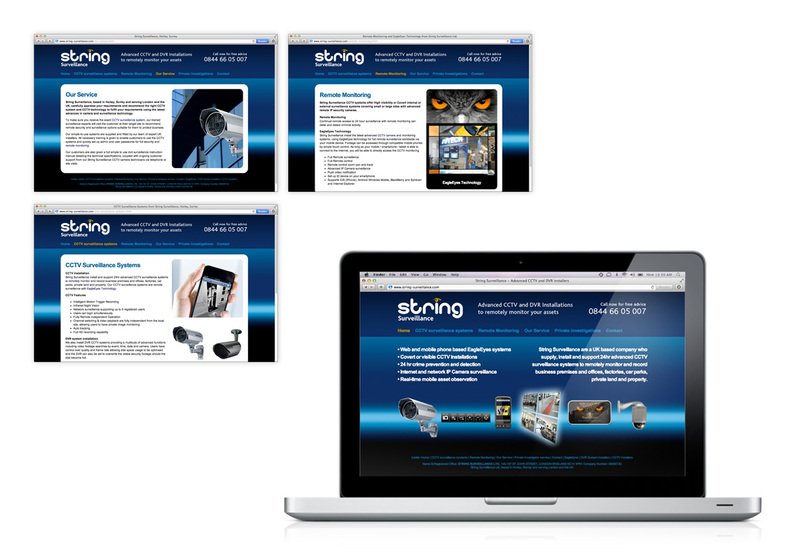 Our website designs formed the basis for another web developer to complete the build. 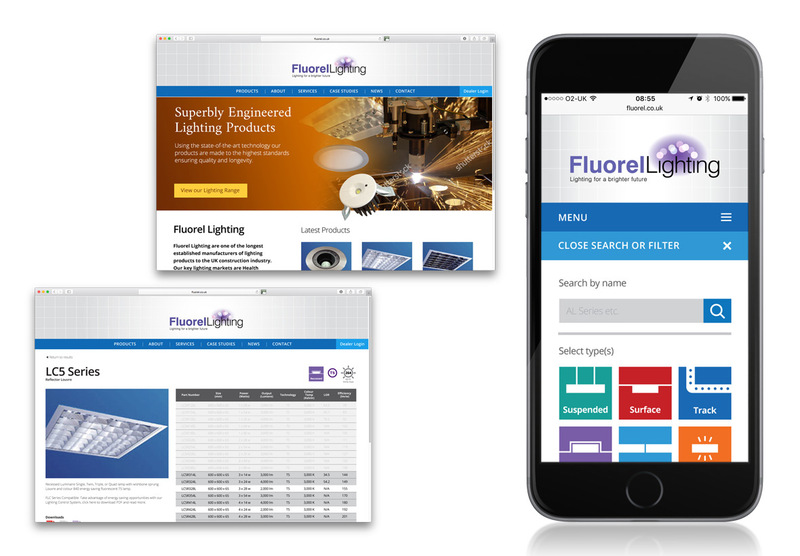 This Norfolk based manufacturer required a website design and build in a short time-scale and to a tight pre-arranged budget. 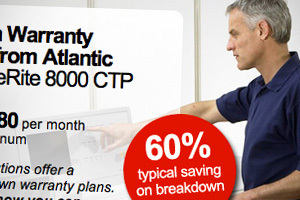 This didn't mean compromise and the website design achieves all goals. 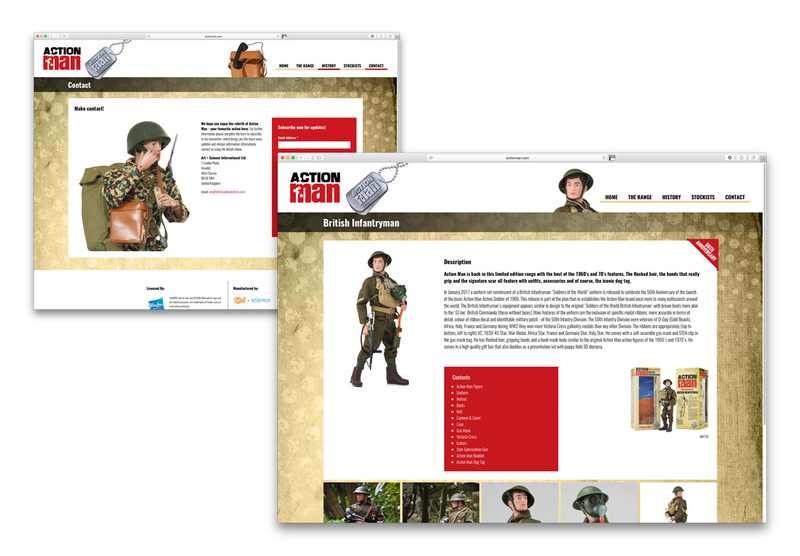 This was designed and developed by us with full collaboration with a client who also had excellent in-house website building capabilities. 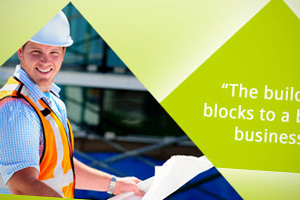 We're happy to work as part of pre-existing team as well as alone. 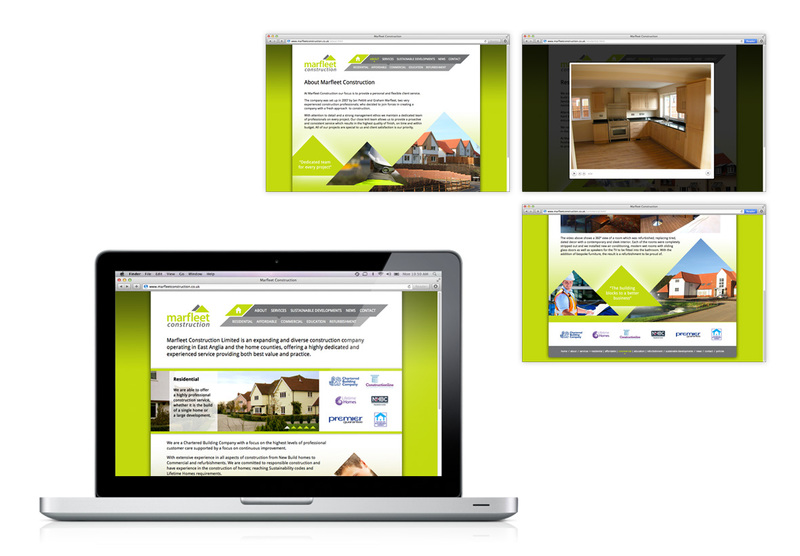 Clients are very pleased with the speed of design, pace of development and skill in delivery of our websites and this Essex construction client was no exception. 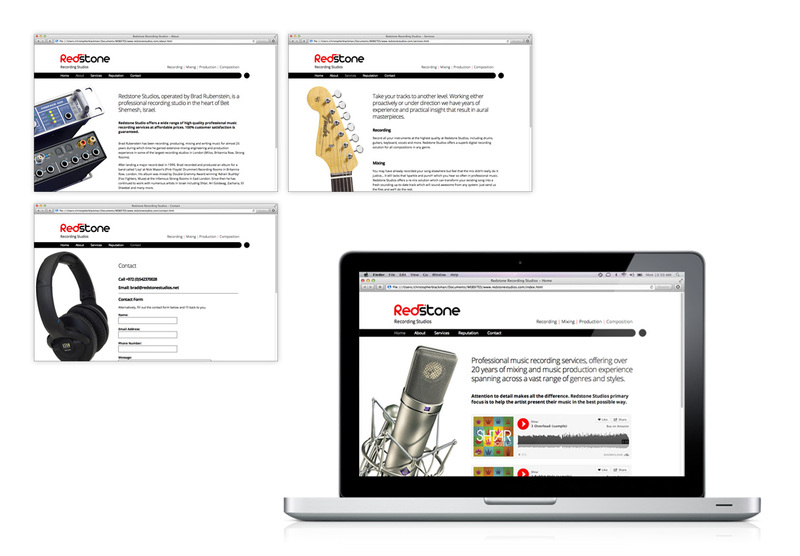 This website was designed and delivered in a week for this independent recording studio based in Israel. 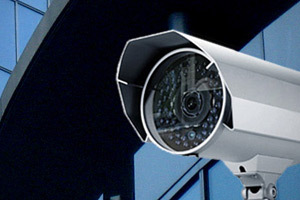 Distance is no problem with our clients with today's comms technology.